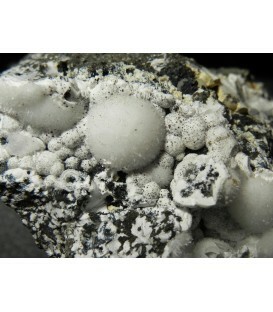 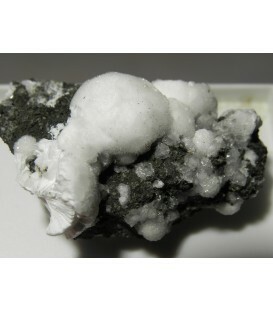 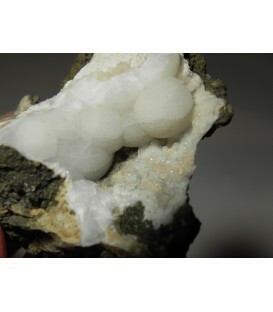 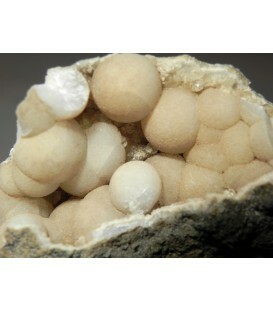 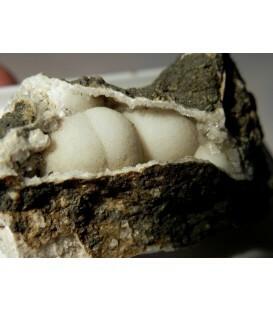 Gemmy Sulphur crystals with white Aragonite from Cianciana, Sicily, Italy. 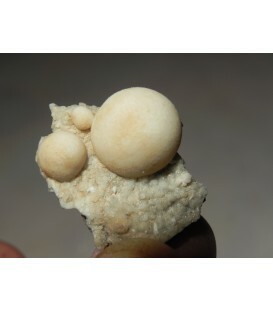 Features intense -yellow Sulphur crystals, very well shaped , lustrous. 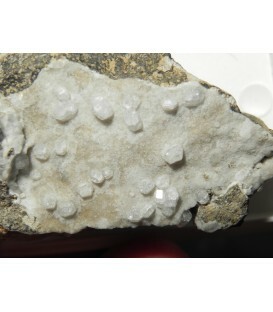 Size 8x5 cm Crystals 1,8 cm.